Caring for your pet's health is our privilege! Animal Medical Center of Deer Valley has been providing exceptional healthcare for the northwest Phoenix area's pets since June, 2001. Being one of the only family owned and operated practices in our area, we take great pride in our excellent patient care and personalized client service! 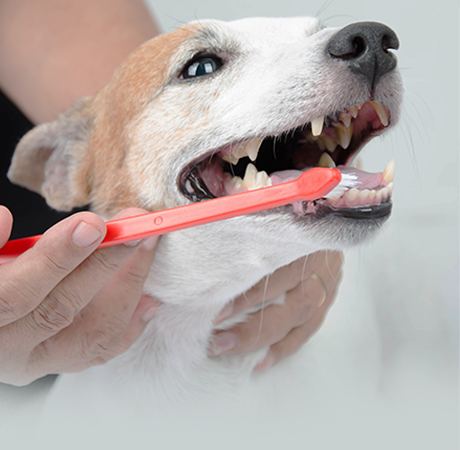 We are voluntarily accredited by the American Animal Hospital Association; being among only about 12% of American and Canadian practices who are. We are continuously striving for excellence and achievement in our field. 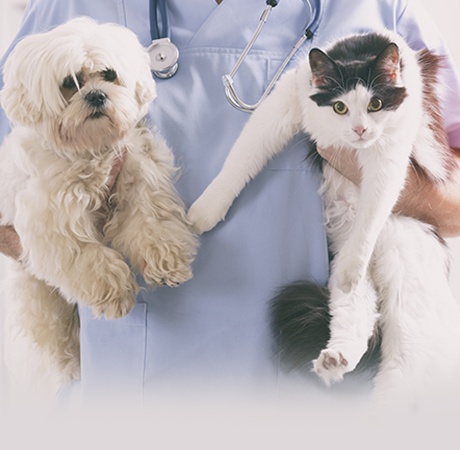 Animal Medical Center of Deer Valley has been providing exceptional healthcare for the northwest Phoenix area's pets since June, 2001. Being one of the only family owned and operated practices in our area, we take great pride in our excellent patient care and personalized client service! 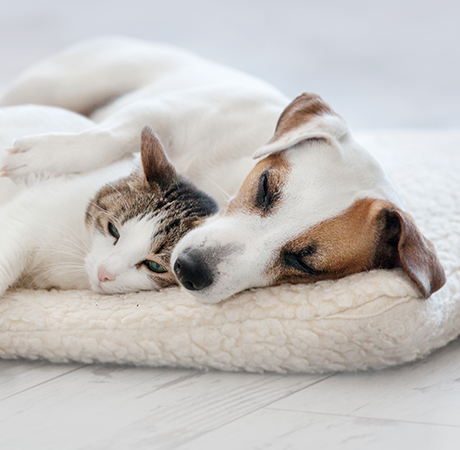 We are voluntarily accredited by the American Animal Hospital Association; being among only about 12% of American and Canadian practices who are. Northeast corner of 39th Drive and Pinnacle Peak Road. Convenient to Glendale, Arrowhead, Peoria, Deer Valley, Happy Valley, Norterra, Sonoran Foothills, Tramonto, Desert Hills, Stetson Hills, and Anthem. Only one mile from exits off of the 101 freeway, and the I-17 freeway. 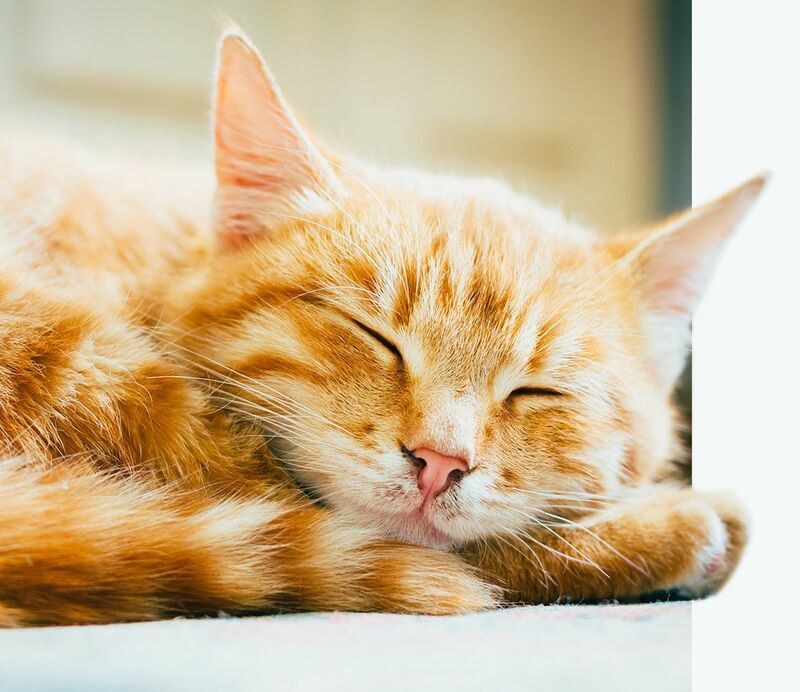 Excellent veterinary pet care just minutes away.